We have developed a collection of useful tools and other resources to assist you with the planning, costing and tracking of your shipments. 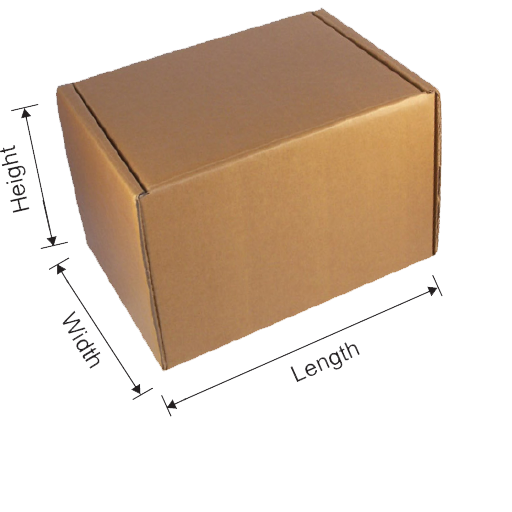 As per international requirements, your shipment costs are based on volume as well as weight. Use our volume conversion tool to determine your shipment’s volumetric weight, and then compare it with the actual weight. The higher weight will be used to calculate your shipping cost.